Story Categories: Leisure and Lifestyle. Frances Dinkins Strong has lived all of her 75 years in South Carolina. Brought up on a farm with many animals and adventures, Frances enjoys sharing her stories. 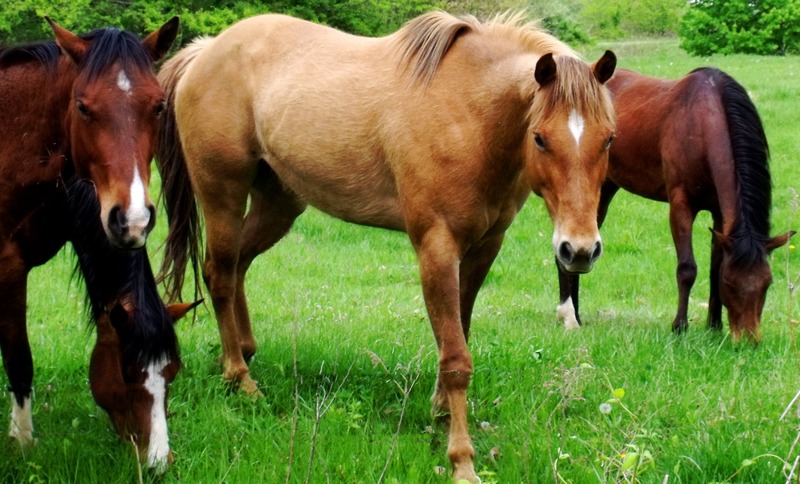 Fella and Lucky were her special horses that changed her life for the better. Frances lives with her husband and has three adult children and four grandchildren. Singing in the choir, gardening and being involved in an in-depth Bible Study are several activities that enhance Frances. Best of all, she spends meaningful hours writing and corresponding with her friends.